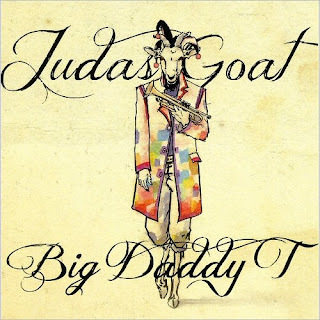 I just had the opportunity to review the most recent release, Judas Goat from Big Daddy T and it's interesting. 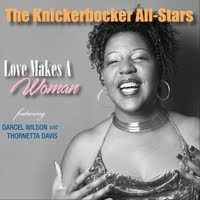 Opening with Let It Burn, a contemporary take on Chicago blues, finds Tony (Big Daddy) Wisler on bass and lead vocal with nicely expressed harmonica work by Johnny Pie, electric guitar by Billy Burke, Hector Herrera and K.C. 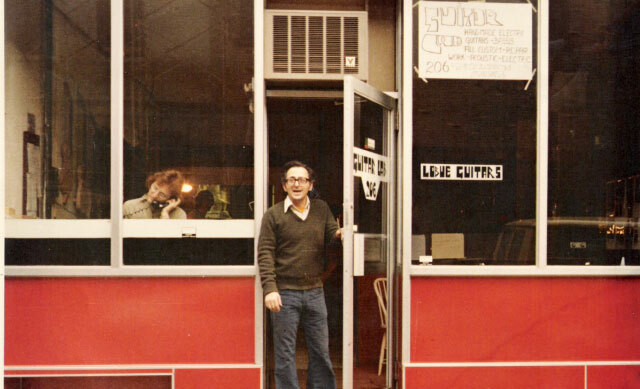 Igler, and drums by Joe Chellman. Cool opener. With a more traditional look on the blues Burke pulls out the slide and strokes some really nice work on Nothing Left To Do But Cry with Big Daddy on lead vocal. Very nice. A sultry Latin rhythm drives Jockey Full Of Bourbon with full organ support by Stan Harrison, solid vocals and snappy guitar lead. 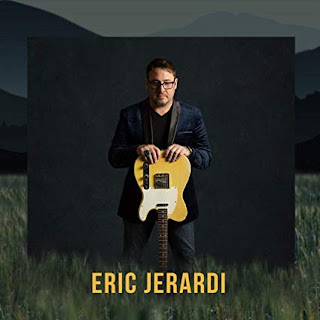 With New Orleans overtones, God's Not Dead features tight drum rhythms, piano lead by Crystal Chavez and nice clarinet soloing by Joe Di Fiore. Rocker, Good Time Jake has a quick pace and slick, country like guitar picking giving this track that special something. One of my favorites on the release is slower blues ballad, Simon Pure Labrick Blues with supple vocals, piano and soulful guitar lead. Rich harmonica work by Pie adds some really nice spice to an already cool track. Wrapping the release is title track, Judas Goat a cool, rhythmic blues track with wailing harp. I really like the airiness of the track with the heavy bass/drum bottom under Big Dady's vocals. Although not Alvin Lee's guitar work, this track puts me in mind of early TYA music which I really like. Excellent closer.